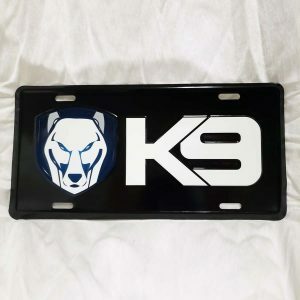 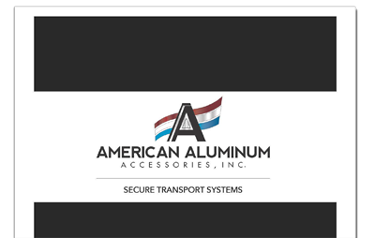 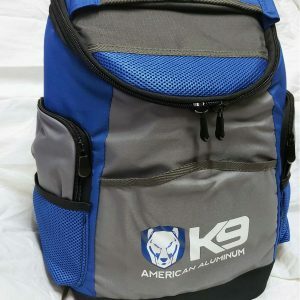 K9 Hoodie | American Aluminum Accessories, Inc.
50% cotton/50% polyester blend. 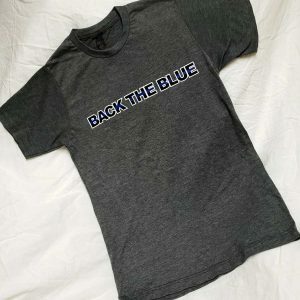 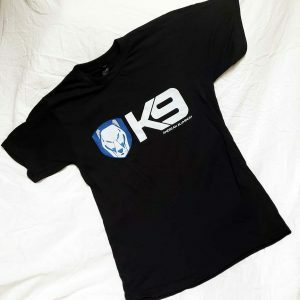 Sizes Small -2XL. 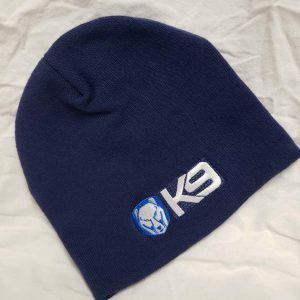 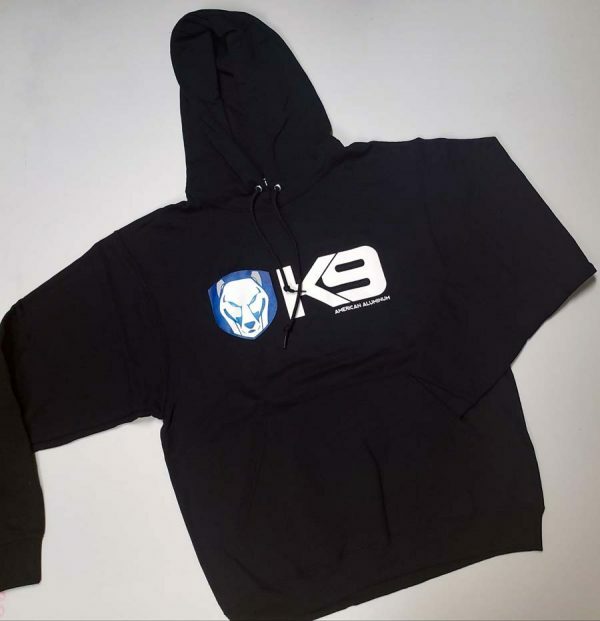 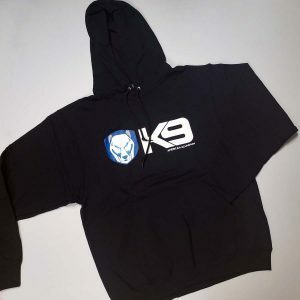 Check out our awesome new hoodies emblazoned with our large K9 logo. 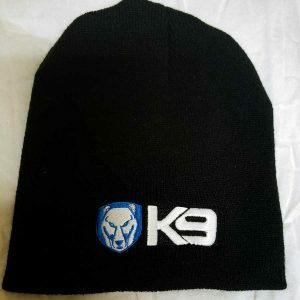 It’s 50% cotton and 50% polyester blend so it will look great and keep nicely wash after wash.